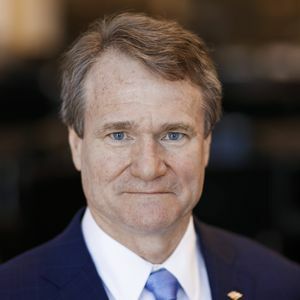 DALLAS, May 2, 2018 — The American Heart Association—the world’s leading voluntary organization dedicated to building healthier lives, free of cardiovascular diseases and stroke—welcomes Brian Moynihan, CEO of Bank of America, to serve as co-chairman of its CEO Roundtable. Moynihan joins Alex Gorsky, Chairman and CEO of Johnson & Johnson, along with Nancy Brown, American Heart Association CEO to lead the group of 40 CEO members who are committed to evidence-based workplace health programs to improve employee health and well-being and the health of their communities. 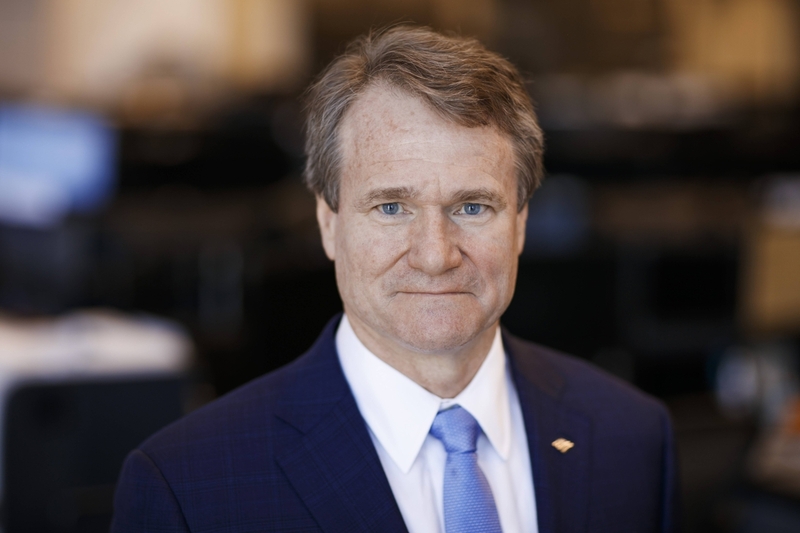 The CEO Roundtable leadership collaborative, established in 2013, is uniquely positioned to influence and transform the communities where employees live and work. 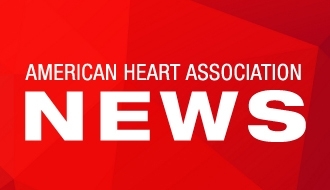 CEO Roundtable members are pioneering new ways to help meet the Association’s goal of improving the cardiovascular health of all Americans by 20 percent by 2020 with simple behavior changes that produce significant results. One example is the Workplace Health Achievement Index that evaluates the overall quality and comprehensiveness of workplace health programs and recognizes companies that achieve improvement in the overall heart health of their employees. Cardiovascular diseases significantly impact the multinational workforce and are the world’s most urgent health threat in terms of mortality, suffering and economic burden. More than 17.5 million people die from cardiovascular disease every year, making it the leading cause of death and disability in the world today. By 2030, this figure is expected to reach approximately 23 million, with an estimated global cost of more than a trillion dollars by 2030.1 Fueled by the trusted science of the American Heart Association, CEO members take bold action to help create scalable solutions that have the broadest health impact on people across the country and to engage and improve the lives of their more than nine million employees and family members. For more information visit www.heart.org/workplacehealth. 1American Heart Association Heart and Stroke Statistics at a Glance, 2017. The American Heart Association is devoted to saving people from heart disease and stroke – two of the leading causes of death in the world. We team with millions of volunteers to fund innovative research, fight for stronger public health policies, and provide lifesaving tools and information to prevent and treat these diseases. 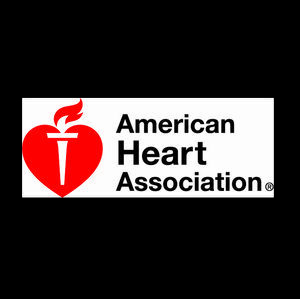 The Dallas-based association is one of the world’s oldest and largest voluntary organizations dedicated to fighting heart disease and stroke. To learn more or to get involved, visit heart.org or call any of our offices around the country. Follow us on Facebook and Twitter.